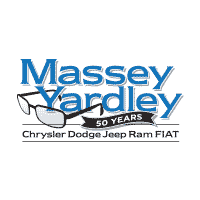 Searching for a pre-owned vehicle may seem like a task, but with the help of the incredibly talented and professional team at Massey Yardley CDJRF, we can make this experience a rewarding one! As a trusted used car dealer near Fort Lauderdale, we put our customers first – you’re never just a sale with us. To learn more about the area we cater to, as well as what fantastic services we offer, keep reading below. Of course, if you any questions, contact us at any time. At our used car dealer near Fort Lauderdale, FL, we love supplying customers in this area with reliable pre-owned vehicles because we know how much fun this area can be. One of our favorite activities is visiting Las Olas Boulevard. This area is jam-packed with local shops, boutiques, and eateries, making it a great place to spend a Saturday with a family. Another popular point of interest is the Museum of Discovery and Science. Here, you’ll find interactive exhibits, an eco-centre, and even a giant IMAX theater for you and your family to enjoy. However, to arrive at all of these places quickly and safely, we see a dependable used car in your future. Our used car dealer near Fort Lauderdale is proud to house a wide selection of pre-owned Dodges, Chryslers, Jeeps, Rams, and FIATs. From heavy-duty Ram trucks to off-road ready Jeeps, no matter what type of vehicle you’ve been searching for, we have a perfect make and model just for you. You can start your search from home by checking out our used inventory search tool online. Simply select what make and model you would like, and a list of matches will show up. You can even pick your price range and mileage. It’s that easy! After you have decided which used car will best mesh with your driving style, it’s time to head to the finance center. Though this may seem daunting at first, our finance experts are here to put everything into perspective for you. By creating long-lasting relationships with local lenders, they’re able to offer you’re a wide range of plans, allowing you to choose one that works well with your lifestyle. They’re also able to answer any questions along the way, so you’ll be informed to the fullest. Don’t think we’re done being of assistance after you have driven off of our lot! 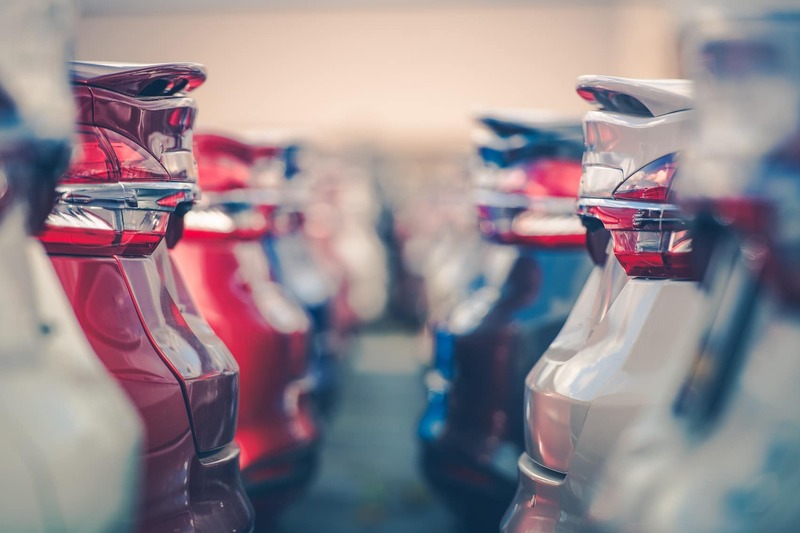 With an industry-leading service and parts center, our used car dealer near Fort Lauderdale, FL is here to keep your used car running smoothly for years to come. From simple oil changes and repairs to a full Mopar parts department, all of your vehicle needs are met with our dealership. Schedule a service appointment to have your used car serviced today! 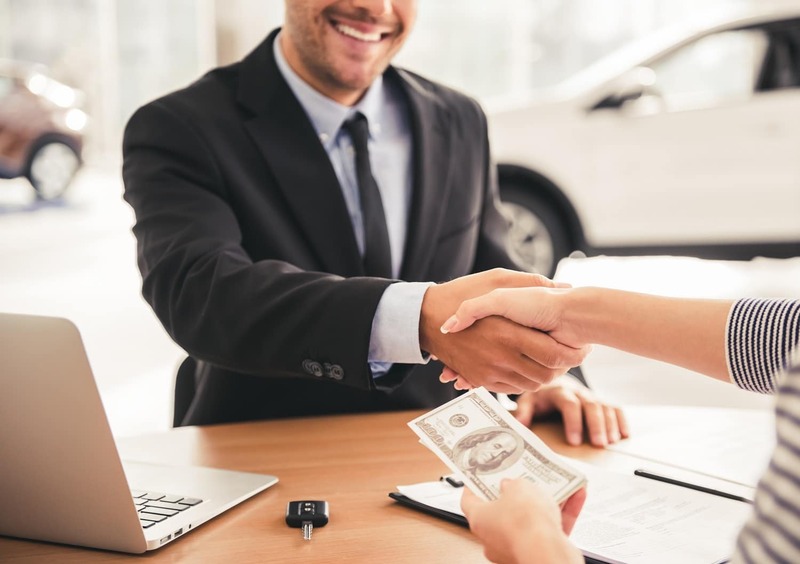 As your go-to used car dealer near Fort Lauderdale, FL, you can trust that we are here to make your buying journey a pleasant one. Stop by our lot today to find your dream pre-owned vehicle! Our team is excited to watch you drive away happy and pleased.